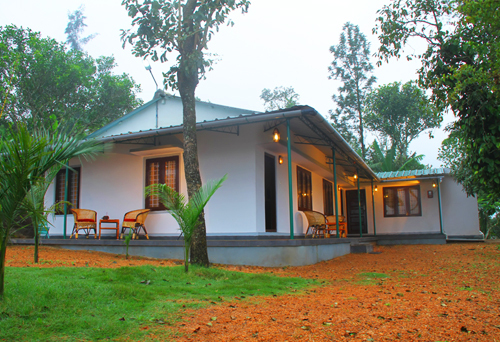 Bamboo Nest is a Plantation Resort set amidst in a beautiful agricultural farm situated in Thekkady, adjacent to the Periyar wild life sanctuary in Idukki, Kerala, India. 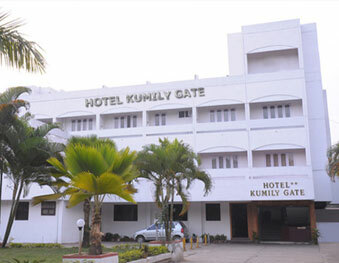 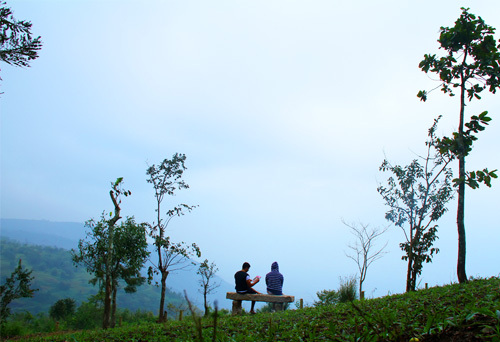 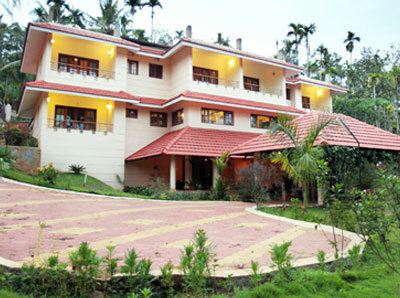 It is covered around about 2 acres of lush green area offers a great view of Tamil Nadu for about 100 km. 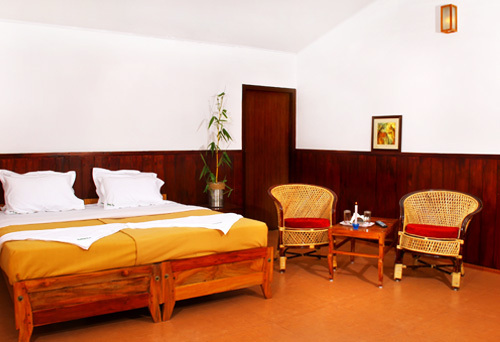 This resort offers its guests 5 deluxe double rooms to make their stay here an amazing one. 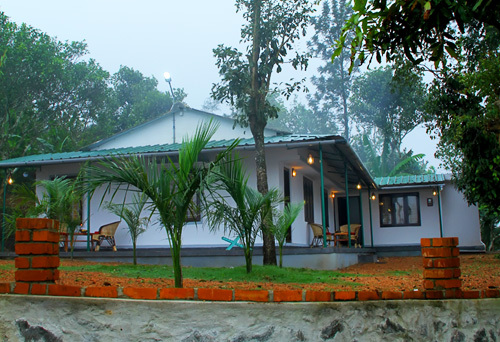 The property is very Eco friendly and gives the guests a unique welcome to nature. 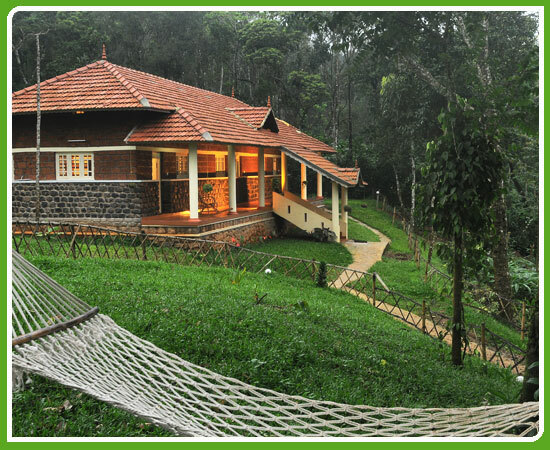 Being close to the Periyar Wildlife Sanctuary, the guests do get a chance to see various flora and fauna. 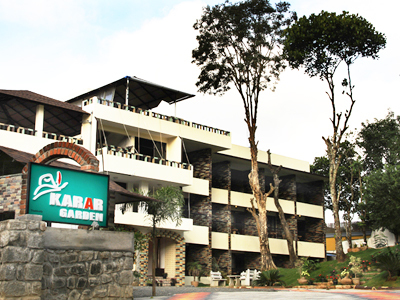 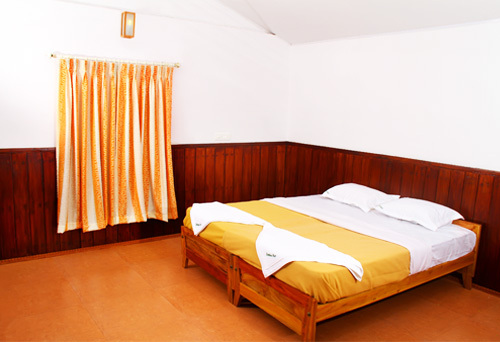 Other than this the resort also offers them the activities like trekking, elephant ride, nature walk, camping and so on. 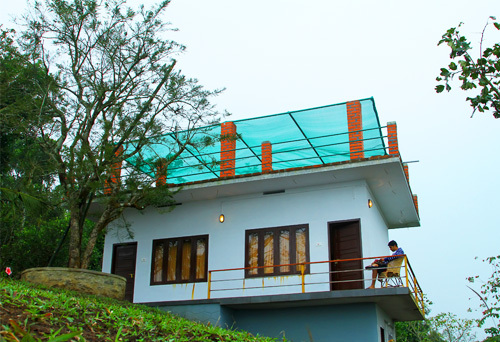 Come to Bamboo Nest and rediscover your natural self!